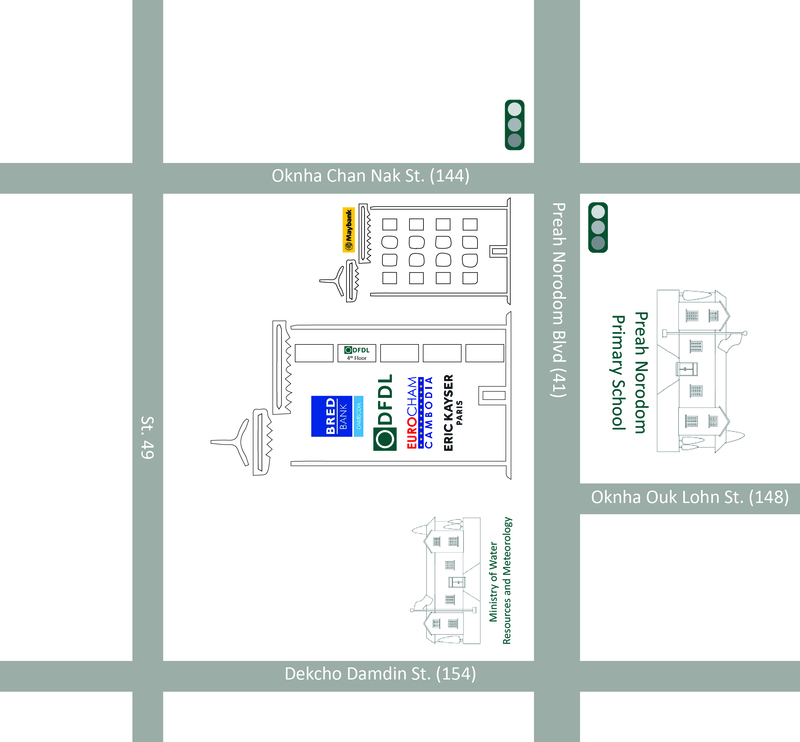 DFDL established its headquarters in Cambodia in 1995. DFDL is licensed as an investment company by the Council for the Development of Cambodia and the Cambodian Investment Board. We are also registered as a private limited company with the Ministry of Commerce. Under these licenses and registrations, we are permitted to provide business consulting, tax and investment advisory service of an international nature. On 1 March 2016, DFDL and Sarin & Associates joined forces and established a commercial association and cooperation in order to form a new business transactions platform to serve clients with interests in Cambodia and across the expanding ASEAN marketplace. DFDL and Sarin & Associates have worked together for over 10 years in Cambodia. Sarin & Associates has long been recognized for its outstanding legal advice, providing advice to companies in Cambodia in several sectors, such as telecommunication, energy, retail, real estate, financial services, banking, etc. Our clients are major international and Asian foreign investors in Cambodia, including large foreign and Asian financial institutions. 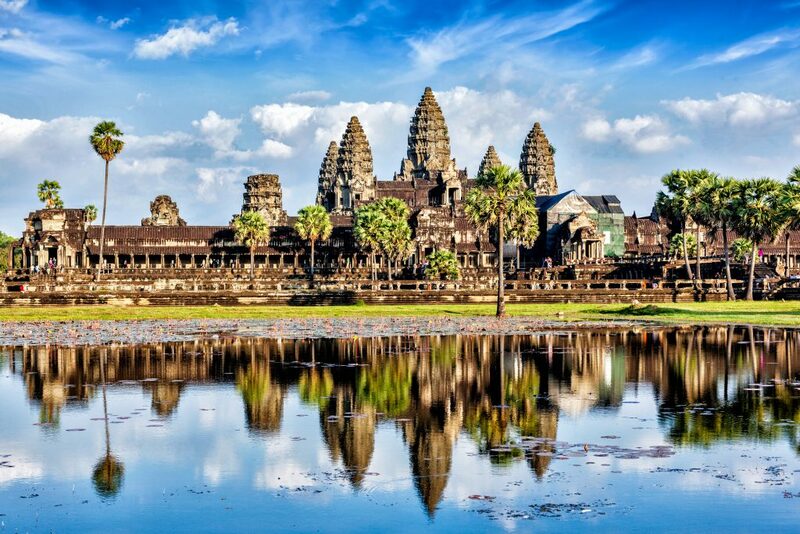 We have been involved in major projects in Cambodia including electricity projects, aviation, telecommunications, infrastructure projects and large real estate projects.